This Attitude heading reference system module was specifically designed for shallow and deep inspections. It can be retrofitted to many ROV systems. 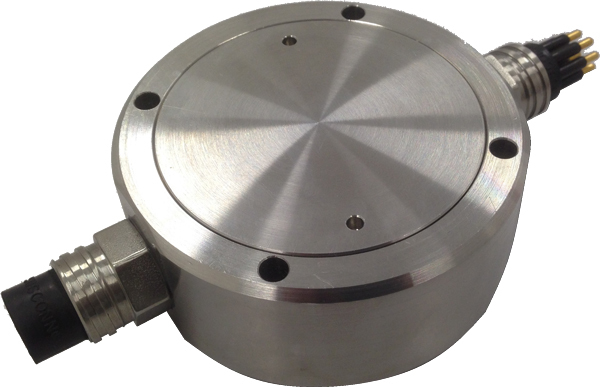 Rugged and compact stainless steel housing.